The PGW series incorporates the very latest generation of software, which has a deceptively simple user interface for easy setup and control of a wide range of smart functions and security features, allowing simple and advanced weighing applications to be executed on the spot. No longer available. NO LONGER AVAILABLE. 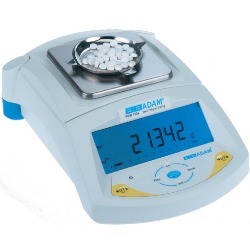 Adam Equipment provides a high quality range of laboratory balances, top-loading balances and moisture balances, which are ideal for any type of laboratory, and an extensive range of portable balances covering a wide variety of weighing applications. The PGW Series of Precision Balances are designed to meet the needs of Laboratories, Schools, Industry and commercial users offering a wide range of applications. use and reliable model. The attractive functional design and advanced features make the PW and PGW series your best choice for your laboratory balances. The series incorporates the very latest generation of software, which has a deceptively simple user interface for easy setup and control of a wide range of smart functions and security features, allowing simple and advanced weighing applications to be executed on the spot, without the need for complex calculations. 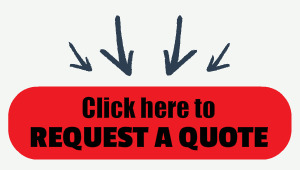 All the features are packaged into a high power, high performance balance, saving you valuable time and resources. The PGW balances combine the latest in product development with a company committed to your weighing needs, giving you the perfect balance of speed, performance and value. The dual display gives true flexibility for counting parts, so whether your application involves pharmaceuticals or small manufacturing components with a high counting accuracy, the PW balances are ideally suited for you. The display shows both the total weight on the platform as well as the number of pieces counted and, at the touch of a button, the unit weight of one piece can be displayed. 9.9 x 14.1 x 4.1"